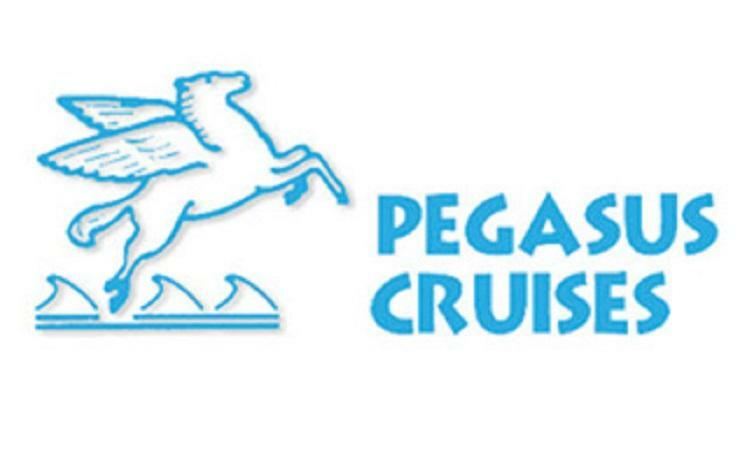 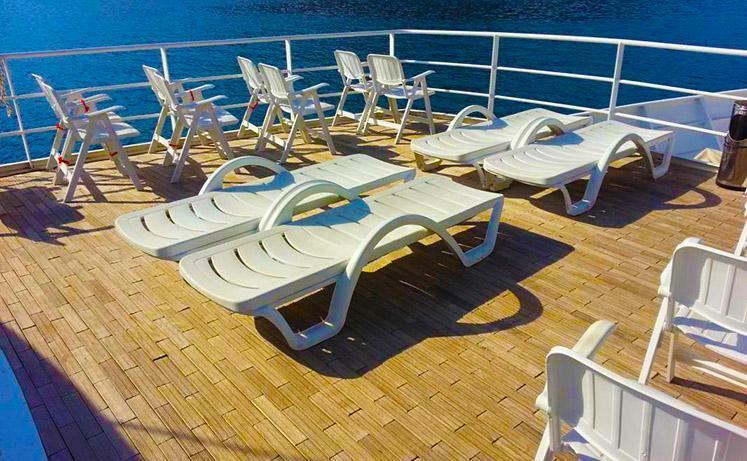 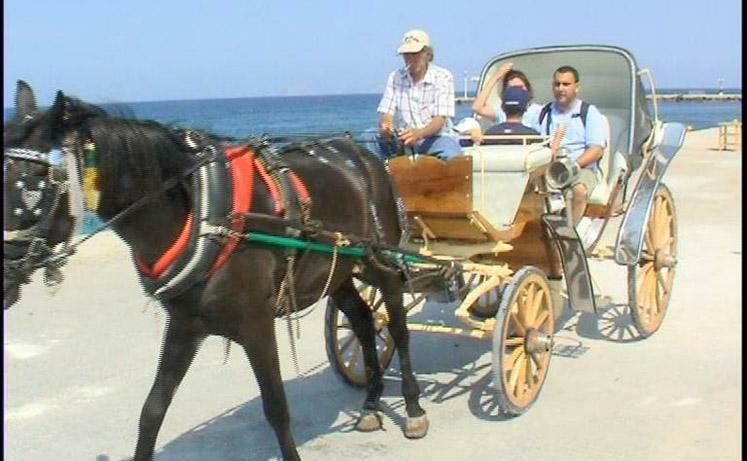 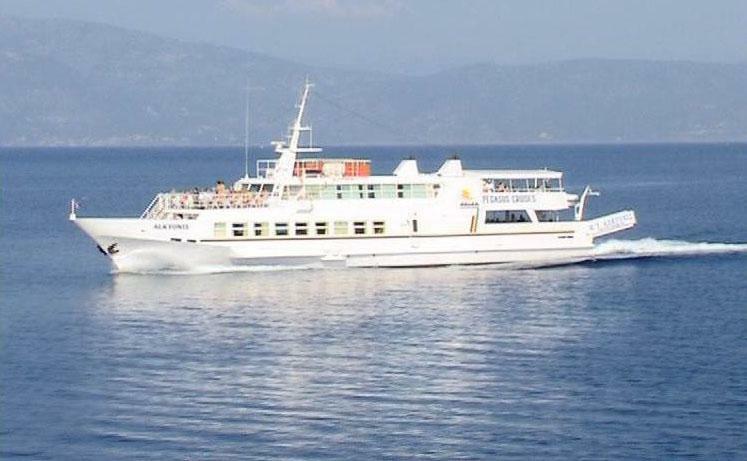 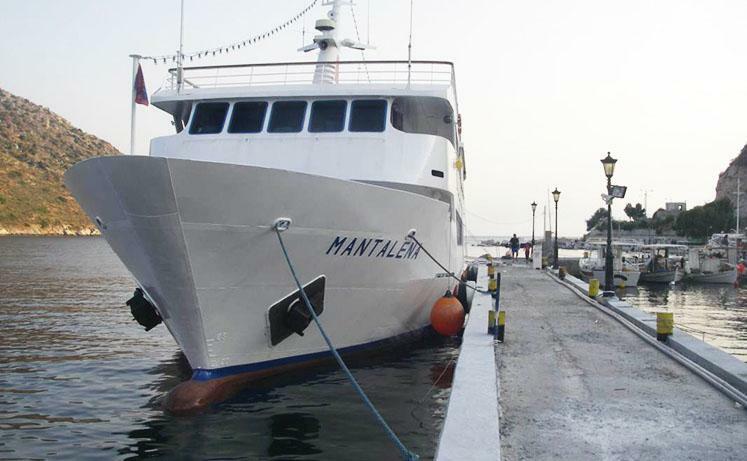 Pegasus cruises is a well – established, friendly, family-run company based in Tolo offering leisure mini-cruises to the picturesque Saronic islands of Spetses, Hydra and Poros and the enchanting historic castle-town of Monemvasia. 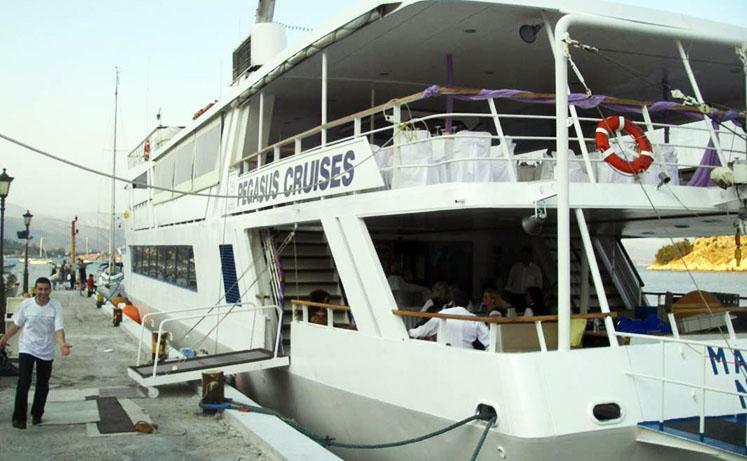 he cruise programme runs from late March to late October. 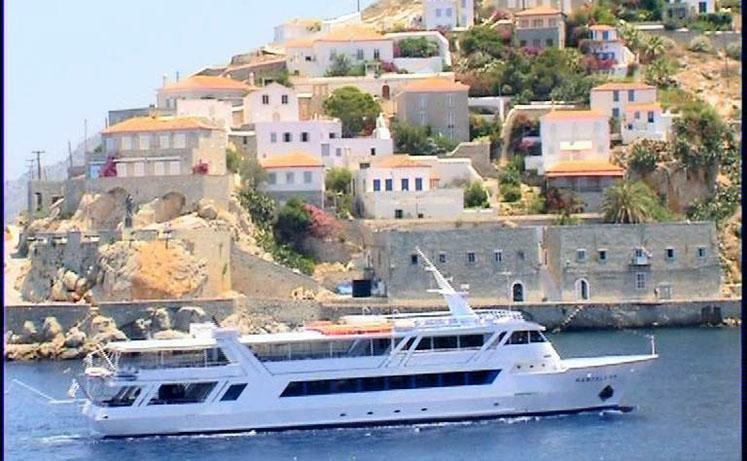 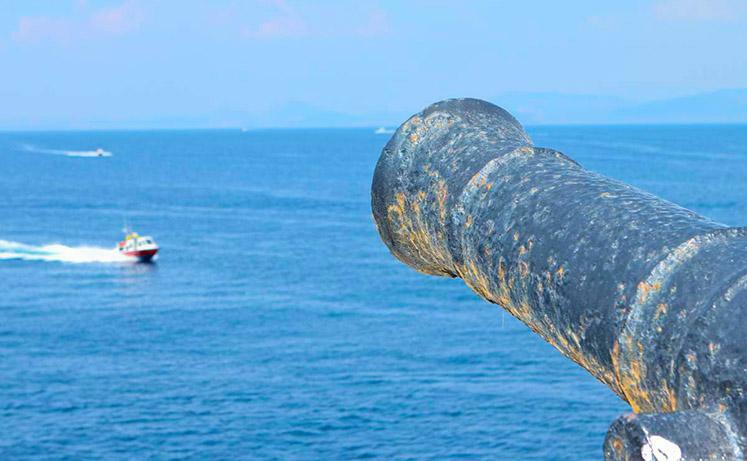 In addition to the ever-popular day cruises to Monemvasia and the islands Hydra, Poros and Spetses, the boats offer a variety of special cruises such as picnics, barbecues and evening cruises. 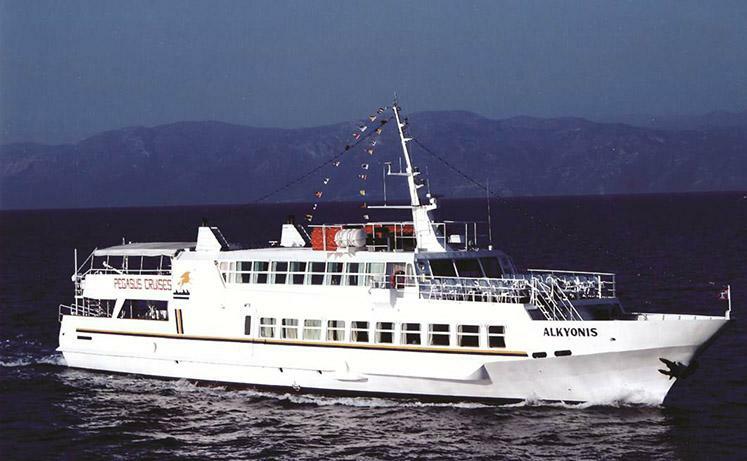 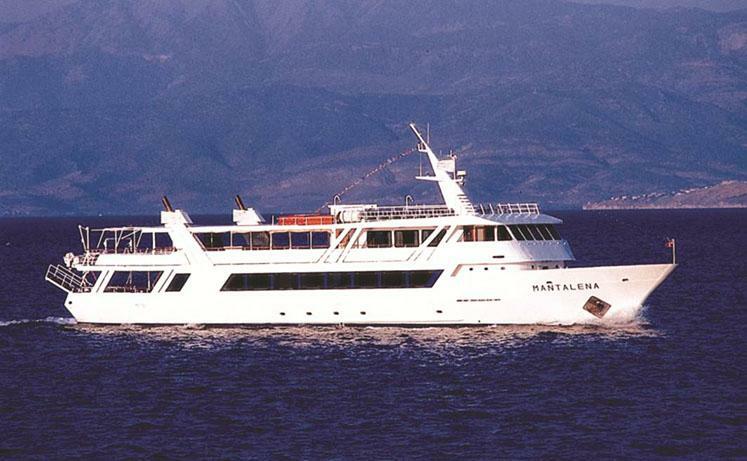 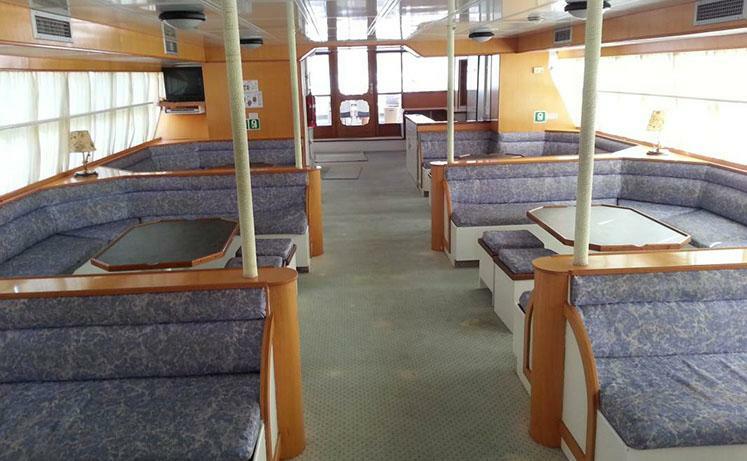 The boats are also available for charter, for group cruises and for private parties, receptions and celebrations.